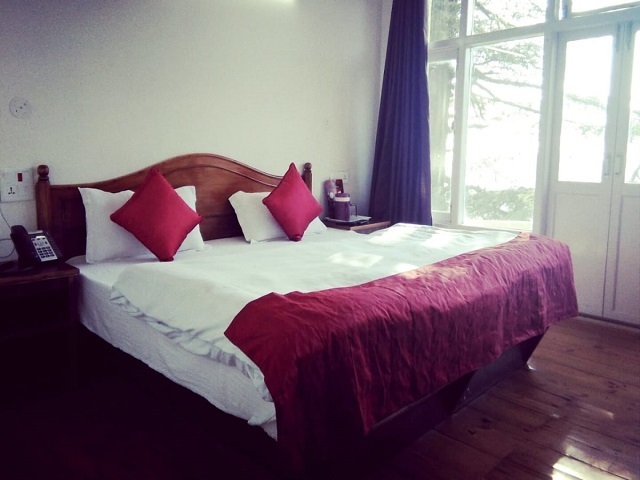 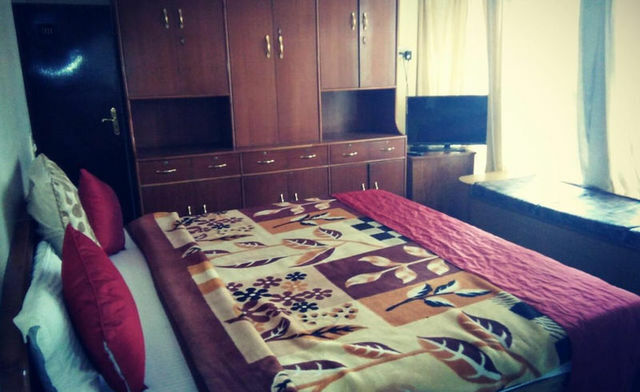 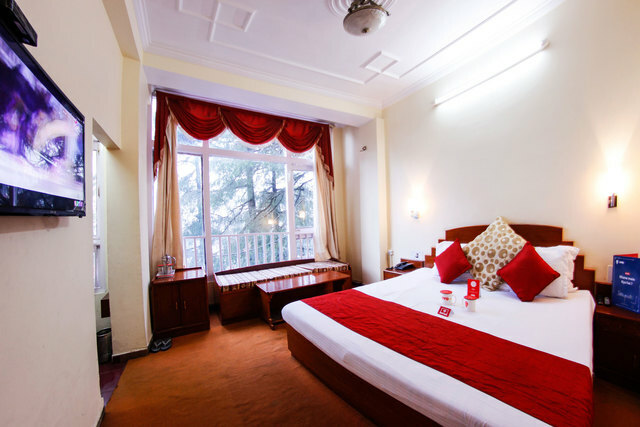 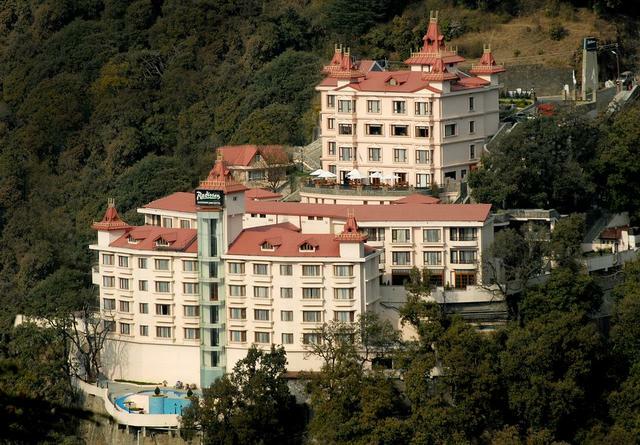 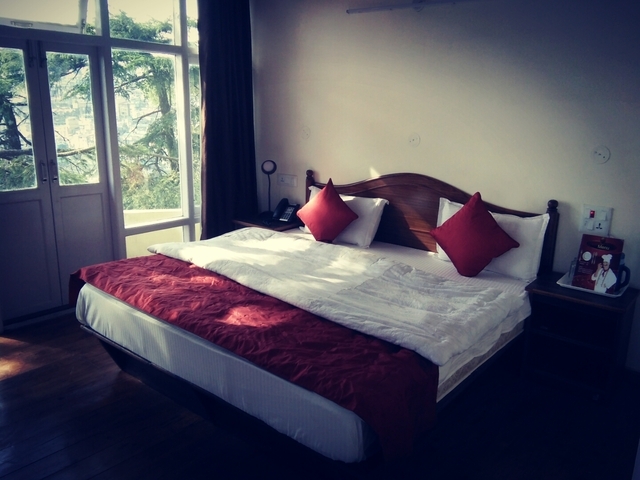 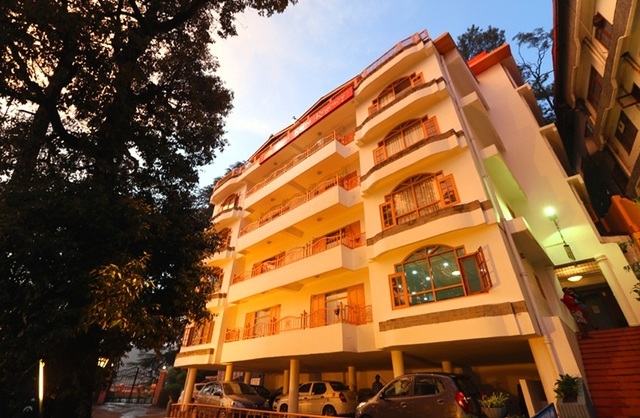 Le Talbot, Shimla is a budget hotel located at the midst of this hill station and offers warm hospitality to every guest arriving at this place with family and friends. 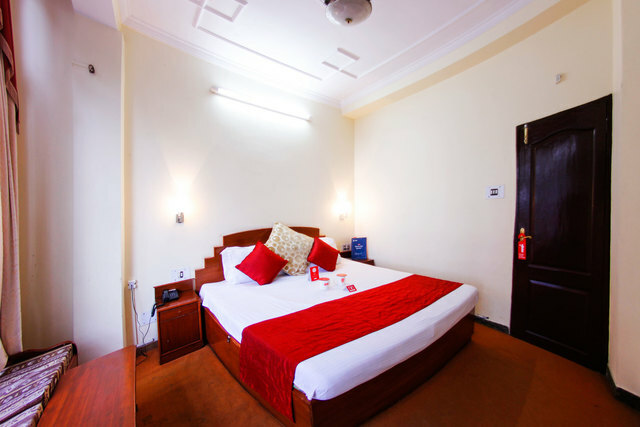 While staying at this hotel, one can enjoy the charming location and enigmatic refreshing air that flows around. 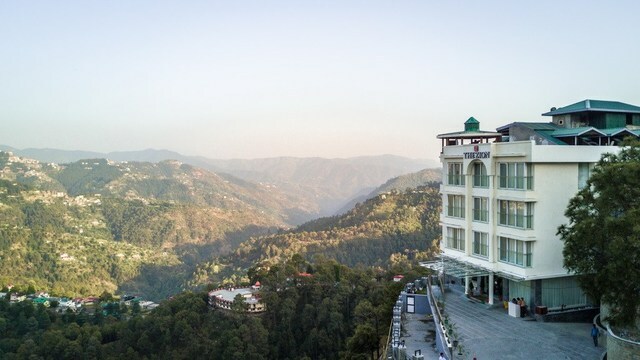 Thick forests of deodar and oak, salubrious climate, blue skies and the curiosity to see what lies around surely prompts the guests to stay for longer days. 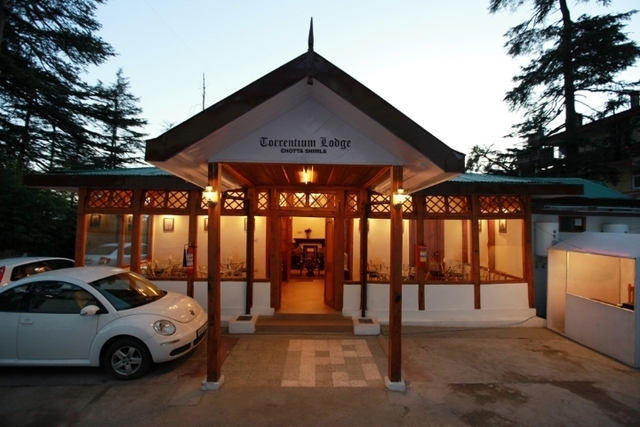 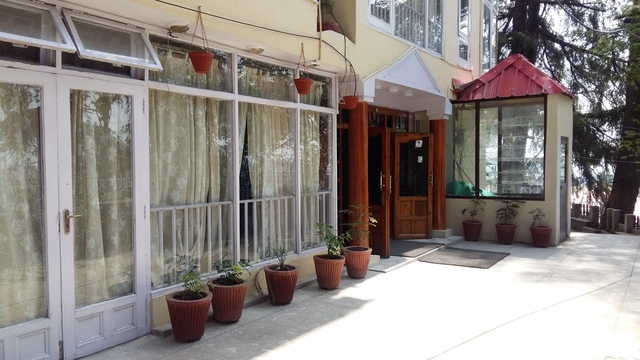 Le Talbot is located on the Mall road giving easy access to places like Ridge, Shimla 2 km (approx. 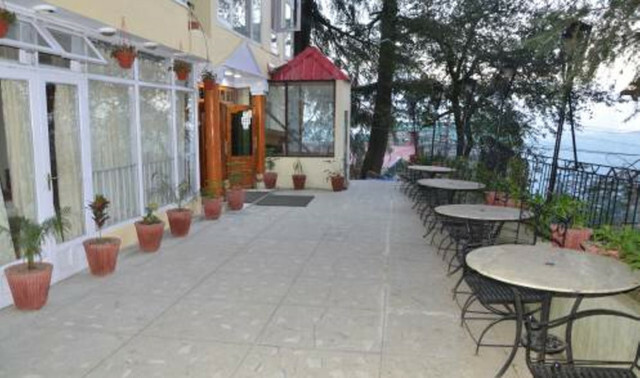 ), The Mall, Shimla 1 km (approx. 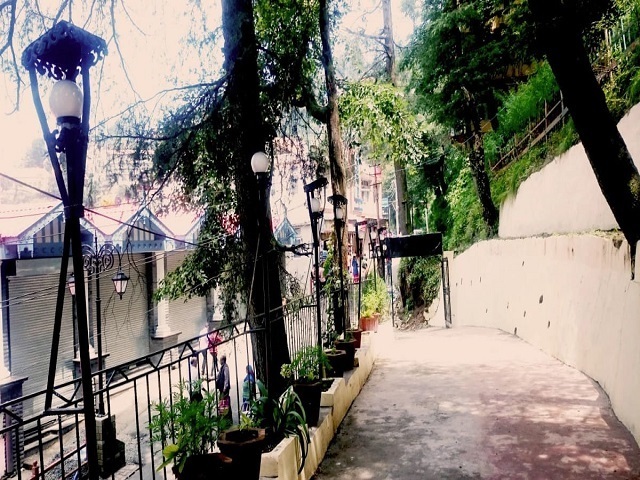 ), St Mary's Church, Shimla 3 km (approx. 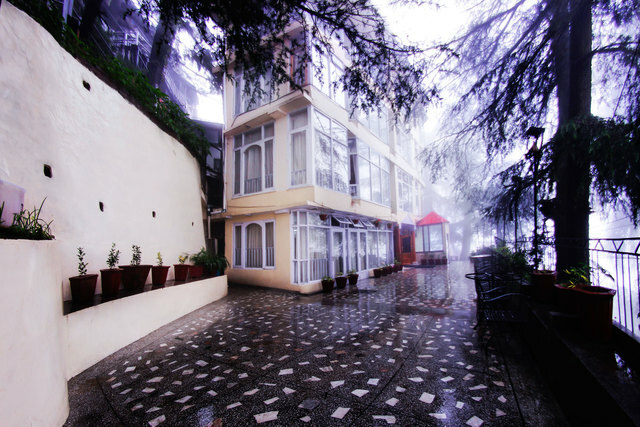 ), Summer Hill, Shimla 5 km (approx. 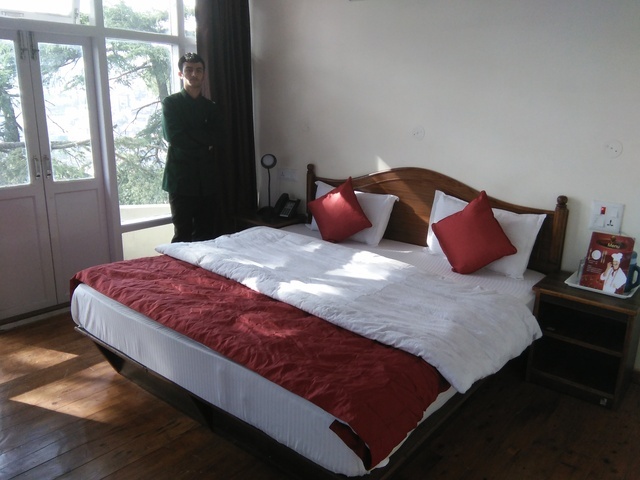 ), Woodville, Shimla 4 km (approx. 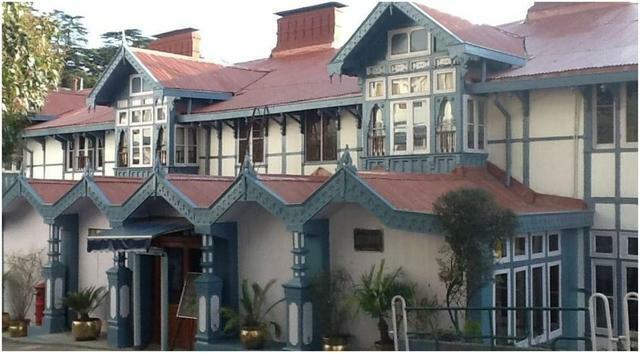 ), Town Hall, Shimla 1 km (approx. 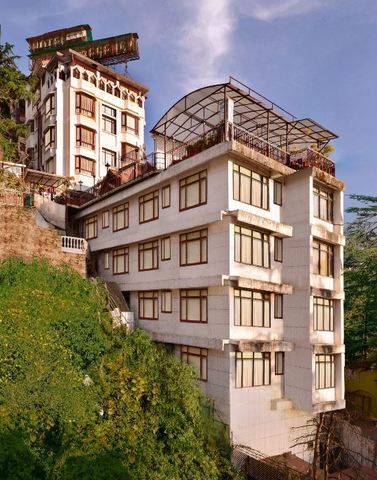 ), Shimla State Museum, Shimla 2 km (approx.) 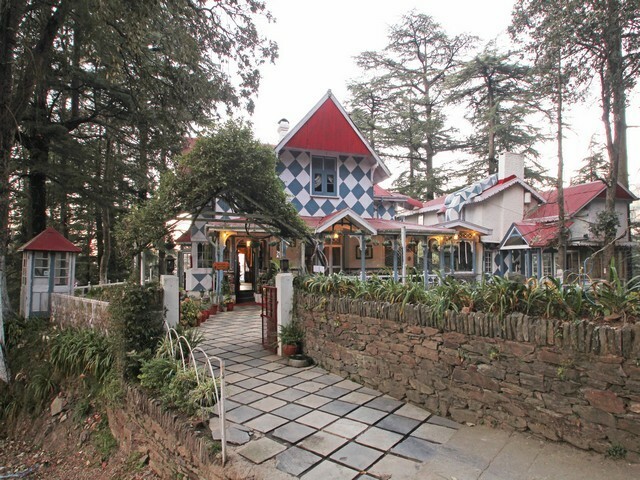 and Christ Church, Shimla 3 km (approx.). 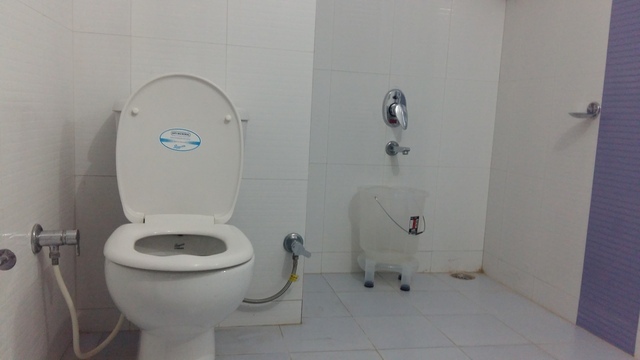 Indira Gandhi International Air Port 365 km approx. 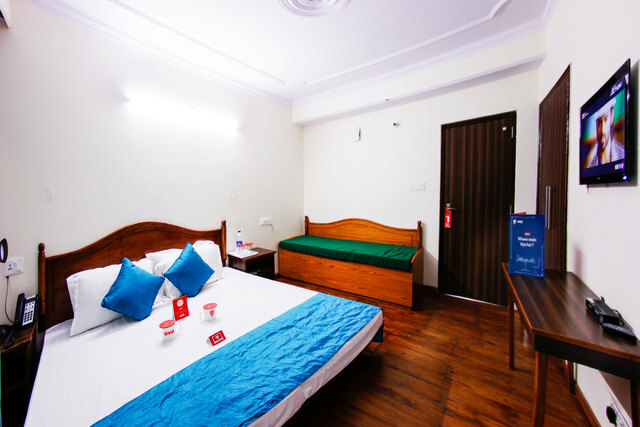 Though it is a budget hotel, the facilities provided are worth using. 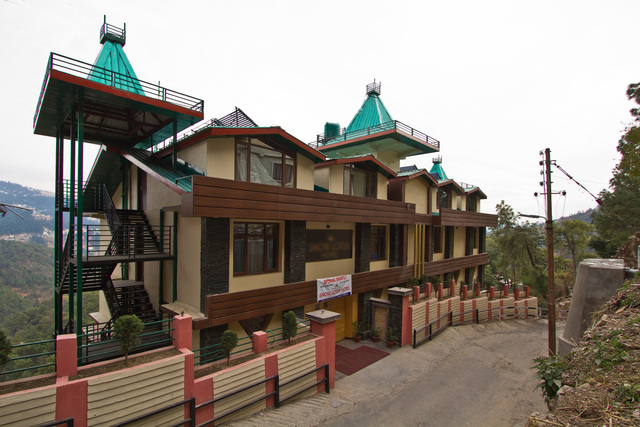 Guests can enjoy exploring the location by seeking travel assistance from hotel staff. 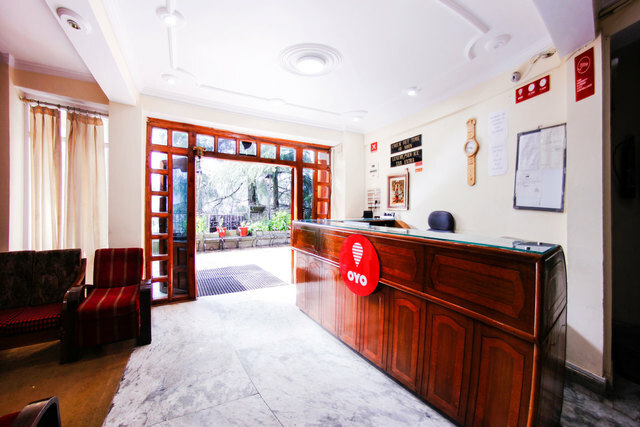 Visitors who want to stay connected with the world even during the vacation can use the uninterrupted internet service. 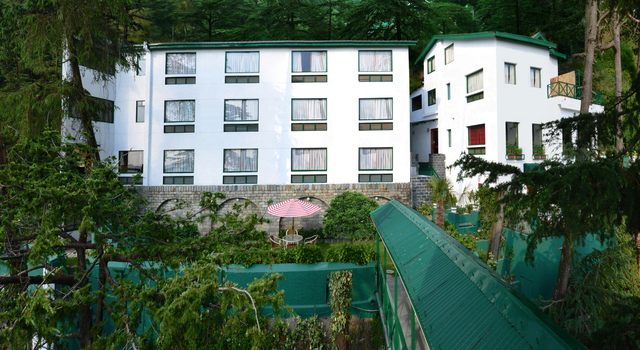 Entire hotel s backed by generator to avoid any power failure issue. 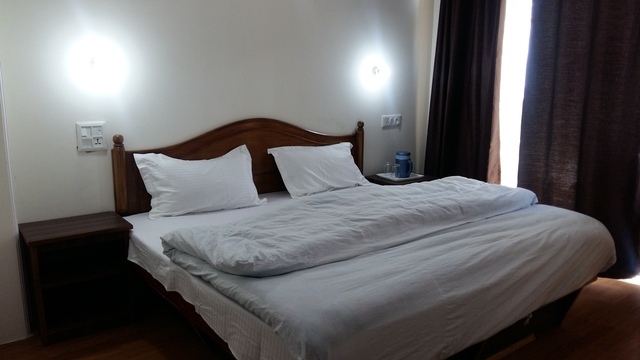 As a part of service, hotel also offers laundry service and 24hr reception. 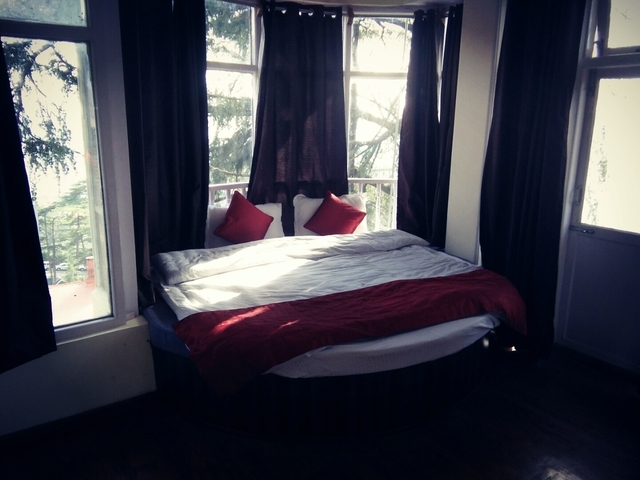 Le Talbot offers 2 room choices, Deluxe Double Bed and Family Suite. 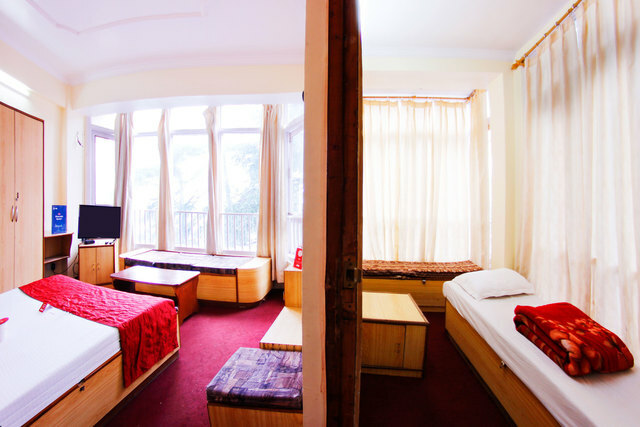 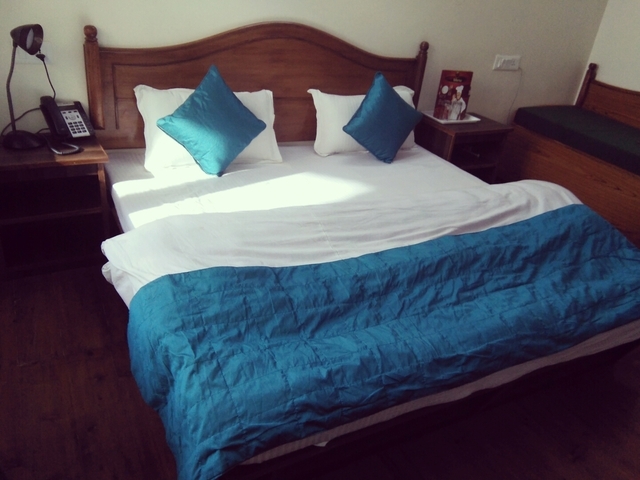 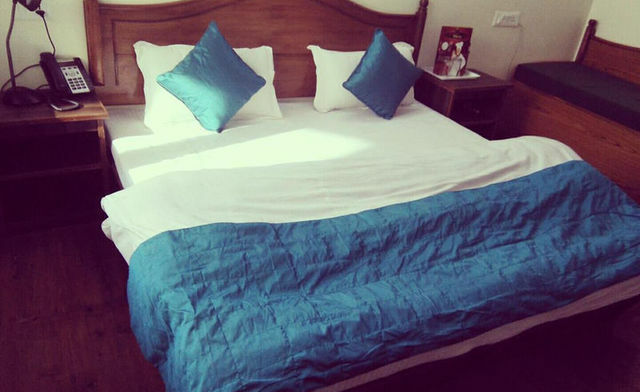 Every room is air conditioned and well maintained and has comfortable bed allowing guests to have a relaxing sleep. 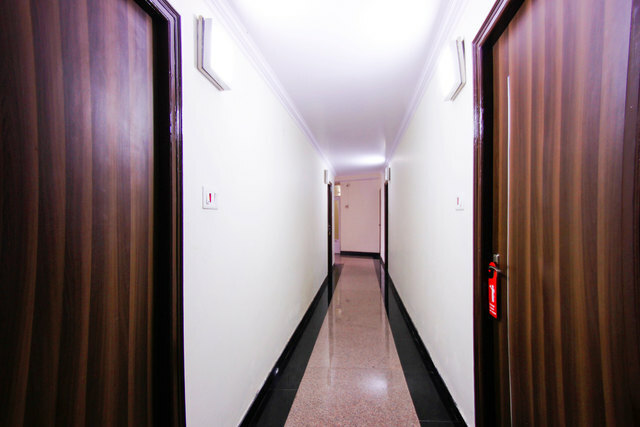 To spend the time, guests can enjoy watching their favorite channel on the cable TV. 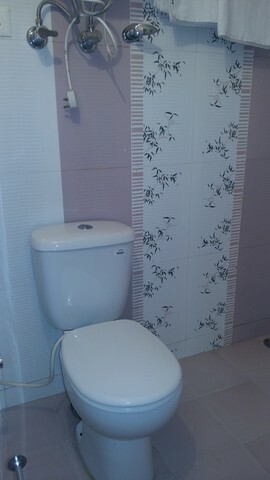 The functional bathroom in every room gets 24hr of hot/cold water supply. 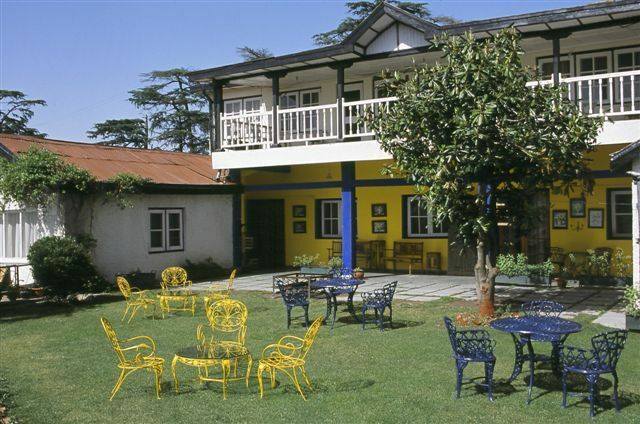 Hotel Le Talbot accepts only cash payments at the property.